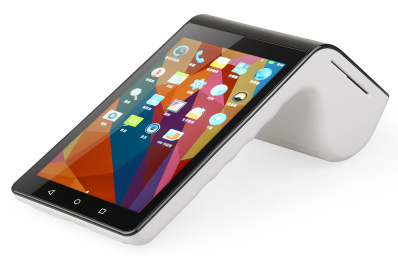 Today mobile payments are being adopted all over the world in many different ways. A research firm anticipates that the alternate payments industry comprising online, mobile and contactless segments will post a CAGR of 17.6% over the period 2010–15, with revenues increasing from $740bn in 2010 to $2,700bn in 2015. The largest revenue-generating segment of the advanced payments industry is the online payment segment. Creating a native iOS or Android app for your business is an ideal strategic decision to capture the online payment market. 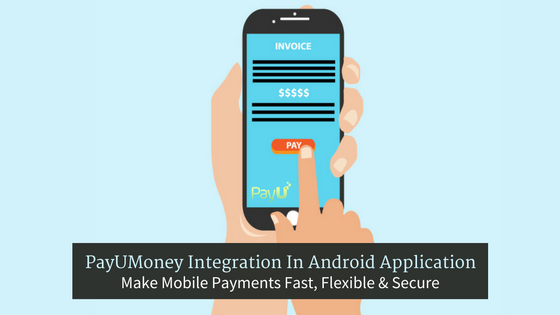 But before creating a mobile app, you first need to understand how payment gateway integration in android/iOS is executed. 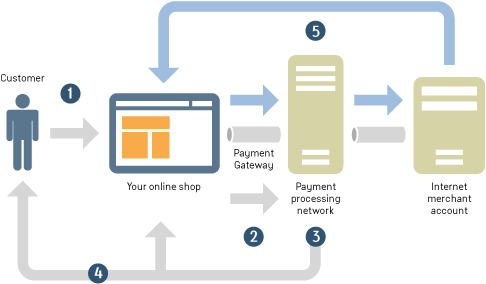 To showcase the integration, you need to first decide the payment gateway. PayPal is one of the widely used payment gateway today and we’ve taken PayPal as the payment gateway for the native mobile app. This article explains a stepwise guide of android payment gateway integration and steps for payment gateway integration in iOS. The PayPal Mobile SDKs enable native apps to easily accept PayPal and credit card payments. The native libraries of the PayPal Mobile SDKs enable you to build fast, responsive apps for the Single payments and Future payments. What is a Single Payment? 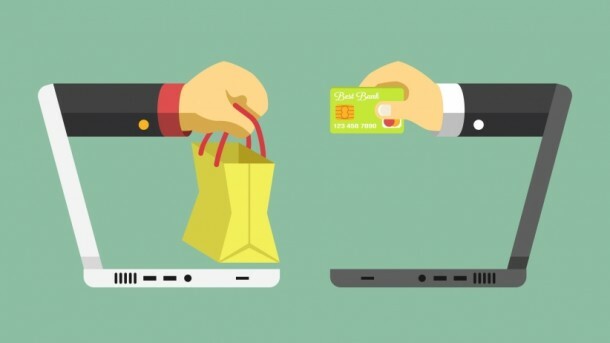 Single payment is an ideal payment process to execute only one payment at a time. Through single payments, you can receive immediate payment from a customer’s PayPal account or payment card (scanned with card.io). For single payments, your app can accept PayPal and credit-card payments. Send the proof of payment to your servers for verification, as well as any other processing required for your business, such as fulfillment. After this point, the payment has been completed, and the user has been charged. If you can’t reach your server, it is important that you save the proof of payment and try again later. The steps mentioned above are only for payment gateway integration in Android and iOS PayPal Single payments through credit cards and PayPal account. If you are looking towards multiple payments, then you need to customize the code using the PayPal SDK. Rishabh Software is a trusted solution provider in integrating mobile payments for native and multi-platform mobile app development.